We'd like to wish a Happy Birthday to former KISS guitarist Mark Leslie Norton - better known as Mark St. John. 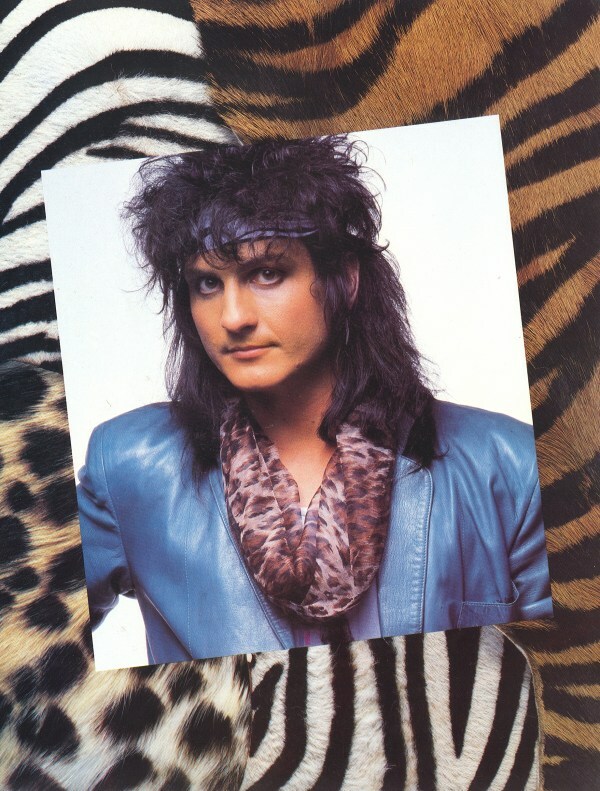 Mark St. John was only with KISS for a short period of time, but you can hear his great guitar work on 7 of the 9 tracks on the 1984 album "Animalize". You can also see Mark in the video for the song "Heaven's on Fire". Mark passed away on April 5, 2007. We miss you, Mark.